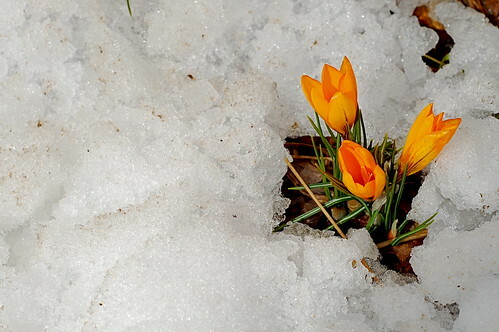 What's six or seven inches of snow to a powerhouse like a crocus? These guys generated enough internal heat to melt a hole right through the snow and bloom anyway. Go get 'em, Tiger! As an aside, I heard on the radio this morning that we officially topped 100" of snow for the season. 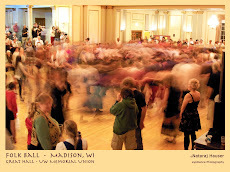 While not as impressive as the Great Lakes environs get, it certainly is plenty for Madison. While I kow that spring is officially here, it's still too soon to break out the sandals as we have more snow in the forecast for this week. Beautiful!!! I have yet to see anything break ground in my garden and we don't even have any snow cover.